It looks like Avid is gearing up to release a pretty major update to Pro Tools, to be dubbed Pro Tools 2019. The latest version of the DAW is set to introduce a few new features to Pro tools that will be helpful to some people — and likely won’t affect others at all. Perhaps the biggest and most important new feature to Pro Tools is the fact that it’ll get double the old MIDI track count — meaning that now you can have as many as a whopping 1,024 MIDI tracks, rather than 512. That could particularly come in handy for things like film scores — though the majority of musicians and others likely will never get even close to that MIDI track limit. Something that may impact musicians and other users, however, is a slightly refreshed workflow. According to Avid, Pro Tools 2019 will allow you to interact with tracks and update timeline sections during playback, which will make experimenting with effects, presets, and more, a little easier. That’s good news for those that work quick, and don’t like to have to pause and play their music all the time. Next up is the fact that you can now name tracks as they’re created — and if you choose not to name one, Pro Tools will give your tracks a default name. No more having to back through the 1,024 tracks you just created to give those tracks names — simply name them as you go, and your sessions will likely end up a whole lot easier to navigate. Last but not least, Pro Tools 2019 will bring compatibility for Apple’s MacOS Mojave, which is the latest stable version of MacOS. Of course, a new version of MacOS will likely be released, or at least previewed, at Apple’s Worldwide Developer Conference in June, and while it’s unlikely, we’re hoping Avid will be a little quicker to offer support for whatever that version of MacOS ends up being called. Pro Tools 2019 is expected to be released in the second quarter of the year, and you can learn more about the updated version of the DAW straight from Avid’s website. 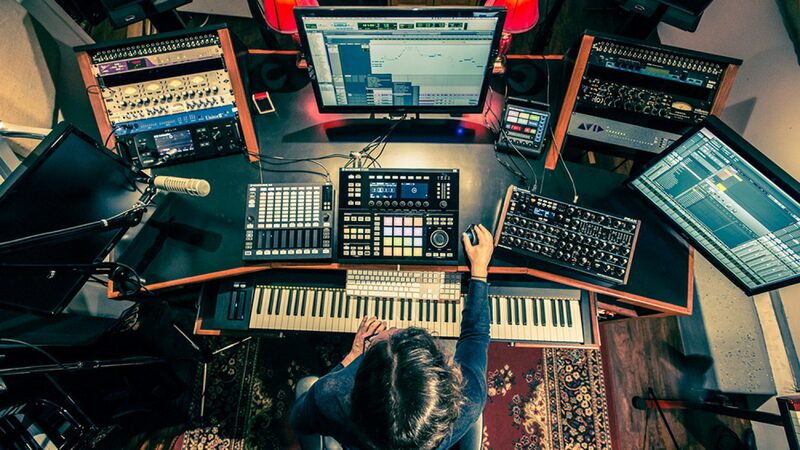 In the meantime, check out our list of the best DAWs and what sets them apart from each other.